The Spoonflower Handbook is Almost Here–Pre-order Your Copy Today! After years of planning, creating, and collaborating, The Spoonflower Handbook release is just around the corner!! On September 1st, 2015, our first book hits stores and we couldn't be more thrilled. If you're as excited as we are to pick up a book, take a few minutes to pre-order your copy. We're offering a free fat quarter of fabric to everyone who picks up a copy by pre-ordering the book before September 1st. **Our pre-order campaign has ended. If you picked up a copy during presale and submitted your order confirmation, you should have received the promo code via email. The code is valid through October 31st. Don't worry if you missed the presale, because now the book is available for purchase! Order your copy through Spoonflower for $24.75 and we'll include a color guide and swatch book, two essential design tools, to help start your fabric design journey! And don't forget to tag your selfie with the book with hashtag #spoonflowerhandbookselfie for a chance to win two yards of Spoonflower fabric! 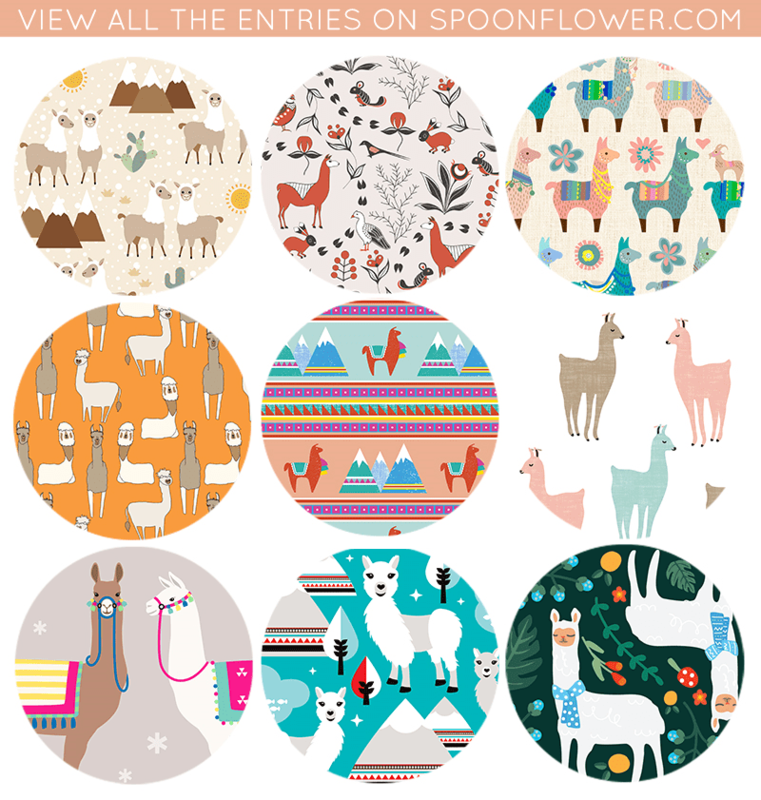 Vote For Your Favorite Llama Fabric! Llamas on the loose! Spotted: llamas in pajamas, llamas causing drama, and oh so much more. Llamas are in the spotlight this week so show some llama love and go vote on more than 200 adorable designs! This month, we’re exploring resources and opportunities for creative business folks. Today we sit down with Emily Sanford, a NYC-based artist who visits the blog to share how she stays inspired and provides tips for budding textile designers. 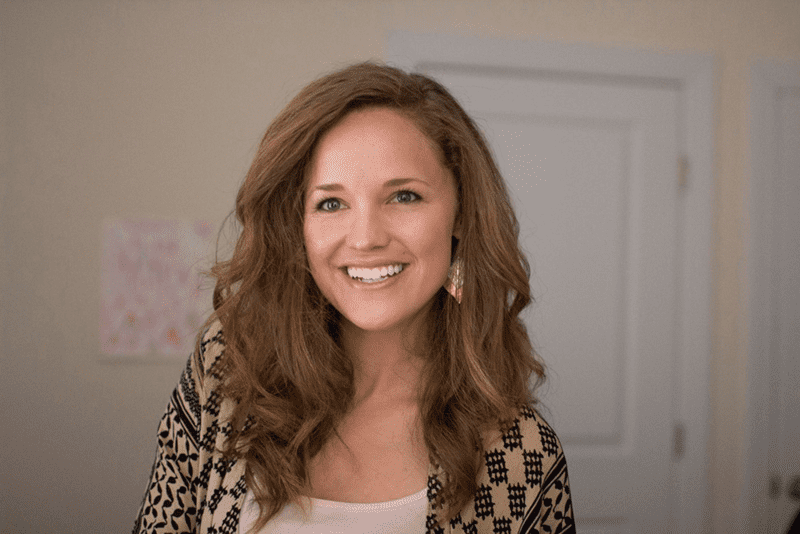 Emily Sanford started exploring surface design while pursuing her undergraduate degree in ceramics. The opportunity to explore textures and pattern opened her eyes to the world of surface design. Using watercolors as her medium, Emily creates a range of beautiful textiles. Here, Emily shares more about how she started designing textiles, where she hopes to take her surface design career and how she stays inspired.